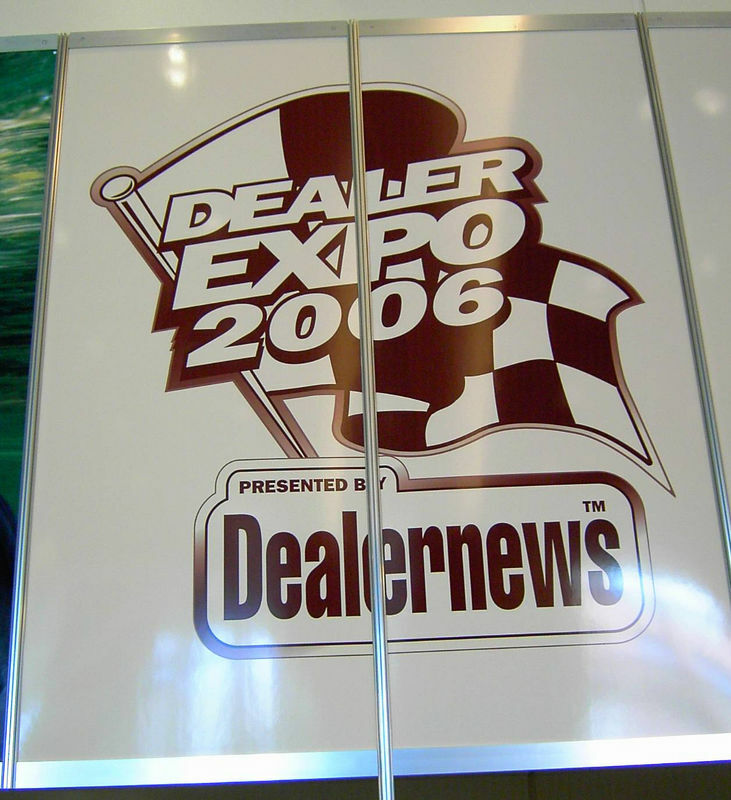 The Dealernews Dealer Expo is held annually in the Indianapolis Convention Center and RCA Dome. It's not a public show; it's open only to those in the motorcycle industry. There's story located on my website at http://www.mrob.net about the show and some of the products that interested me. The Dealer Expo is held annually in Indianapolis.